Restored 1972 Suzuki GT750K Motorcycle. 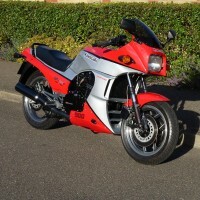 This lovely Suzuki was carefully restored by its owner. The bike was stripped and the frame and all black parts were powder coated. The wheels where re-laced with stainless steel spokes. 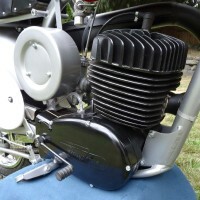 The tank, headlight, brackets and side panels were professionally repainted. 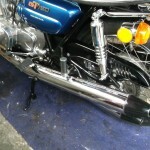 The exhausts and the radiator crash bar were re-chromed. New old stock front indicators were sourced and fitted. All three clocks were replaced with the correct new old stock items. The chrome radiator side panels were replaced. 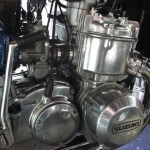 The crankshaft was rebuilt with new genuine Suzuki seals. The original tank badges were refurbished. 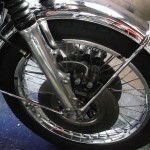 The barrel studs and bolts where changed to mirror polished stainless steel. 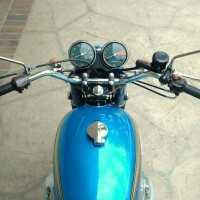 A really nice restored Suzuki GT750K Motorcycle. 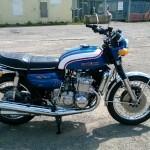 Suzuki GT750K – 1972 For Sale or Wanted? 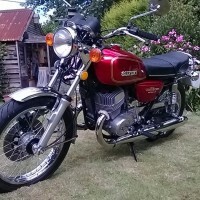 If you're looking for the perfect Suzuki GT750K – 1972 for sale then take a look at the hundreds of restored classic motorcycles listed on our extensive Motorcycles For Sale pages. 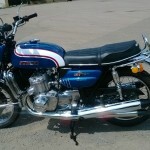 We regularly feature very nice restored Suzuki GT750K – 1972 bikes for sale. 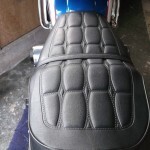 Spares and Parts for your Suzuki GT750K – 1972? 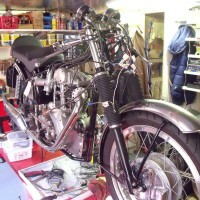 Workshop Manual for your Suzuki GT750K – 1972?